Comparison of Southern Soil Phosphorus Indices. Assessment of Nutrient Requirements for Optimum Economic Production of Bahiagrass on South Florida Soils. 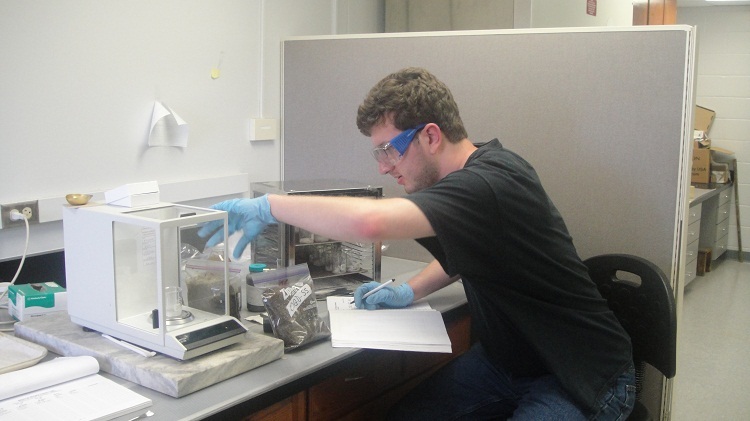 Rapid Analysis of Soil And Plant Tissue Properties Using Infrared Reflectance Spectroscopy. 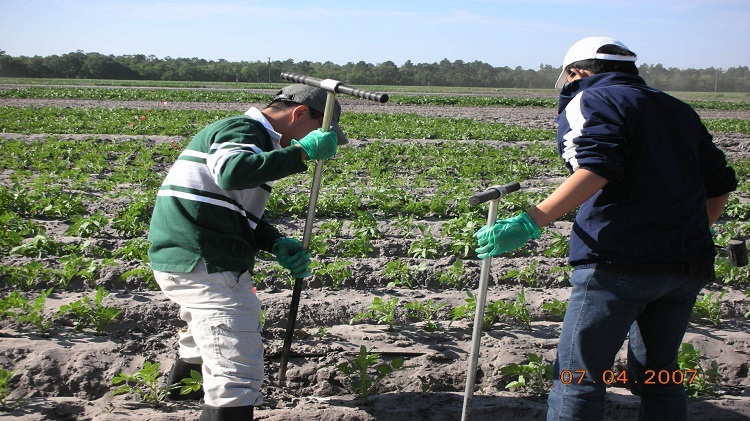 Lateral Subsurface Water Flow in Vegetable Production Areas under Seepage Irrigation in Northeast Florida. N Mineralization in Poultry Litter Amended Soils for Successful Melon Production under Plastic Mulch in North Florida. Rapid Assesment Tool for Soil Analysis Using NIR Spectroscopy. 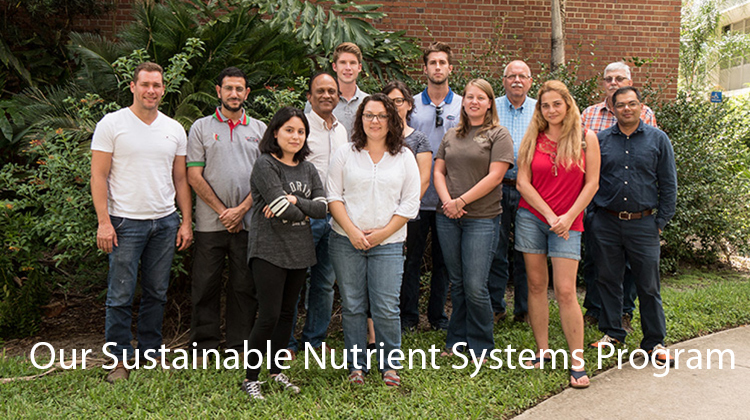 Training for Comprehensive Nutrient Management Planning for Technical Service Providers. Evaluating Effectiveness of Best Management Practice(BMP) for Animal Waste Fertilizer Management to Reduce Nutrient Inputs into Ground Water in Suwannee Basin, Phase I , II & III. Effectiveness of Tailwater Recovery Systems for Nursery Production Areas in New Jersey to Minimize Nutrient Runoff. Manure Phosphorus Management for the Suwannee River Basin: A Model for Highly Leachable Soils. 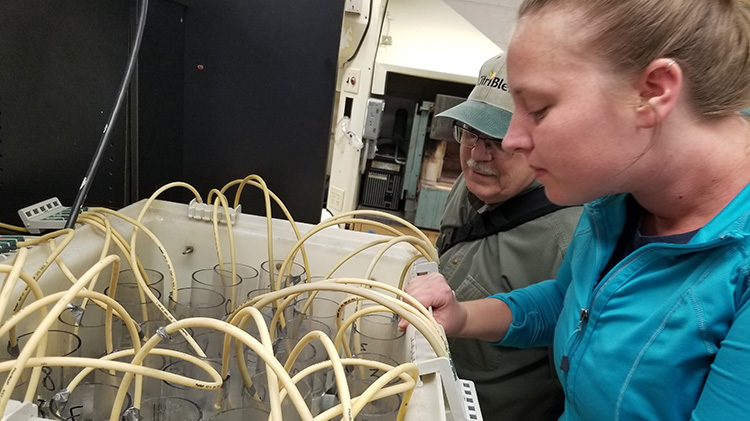 Development of a Reflectance Spectroscopic P-Sensor for Terrestrial and Aquatic Ecosystems in the Lake Okeechobee Drainage Basin. Utilization of Legumes in Crop Rotation Programs to Reduce Nitrate Leaching From Potato Production into the Lower St. Johns River Watershed. Towards the Development of Environmental Soil Phosphorus Critical Levels in Agricultural Soils of Puerto Rico. Comparison of Mehlich-1 and Mehlich-3 Soil Extraction Procedures for Sandy Mineral Soils of Florida. Comparison of Spectroscopic and ICP Methods for Phosphorus Determination. 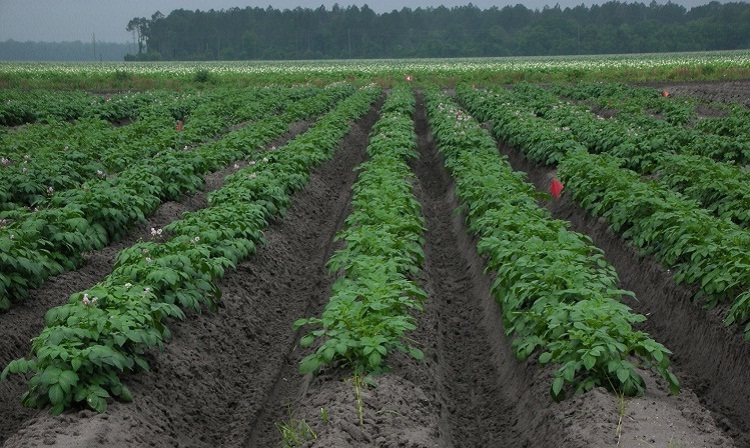 Utilization of Legumes in Crop Rotation Programs to Reduce Nitrate Leaching from Potato Production into the Upper St. Johns River Watershed. 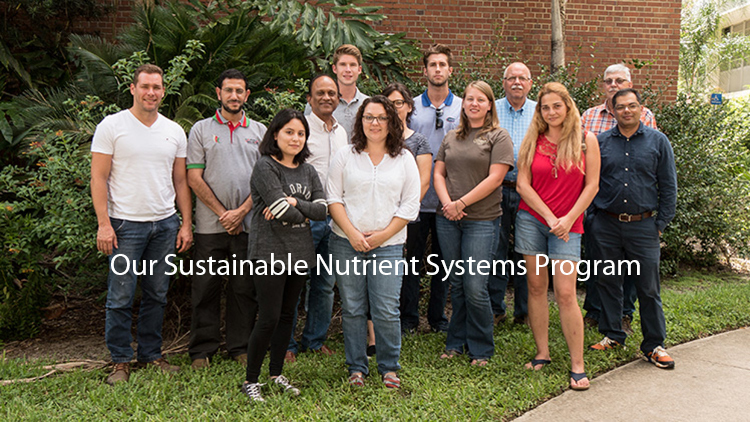 Utilization of Legumes in Crop Rotations Programs to Reduce Nitrate Leaching from Potato Production into Sensitive Florida Watersheds. Comparison of Colorimetric and ICP Techniques for Phosphorus Determination in Mehlich-1 and -3 Soil Extracts.